apple hr collaborates with a network of experienced associates with experience in many business sectors. All are professionally qualified and deliver to a high standard, designed to provide your business with solutions to improve business performance. Having established apple hr support in 2015, I have had first-hand experience of some of the challenges business owners face. This has given me the ability to relate to clients’ commercial situations and provide practical solutions. I have over 20 years HR experience gained within professional services, with expertise in all areas of general HR including people management, employee engagement and day-to-day operational issues. Prior to this I have 20 years HR experience in many different sectors including retail, manufacturing, distribution, fashion and public sector. This includes senior roles covering the UK, Republic of Ireland, Europe, Middle East, Australia, South Africa, US, Australia and New Zealand with ghd and Morrisons. I worked alongside local Managing Directors and senior teams to support and develop their people with a strong commercial awareness whilst reflecting legal and cultural differences in various regions. I am qualified in Mental Health First Aid at work and am passionate about raising mental health awareness in the workplace and supporting employers to do this. 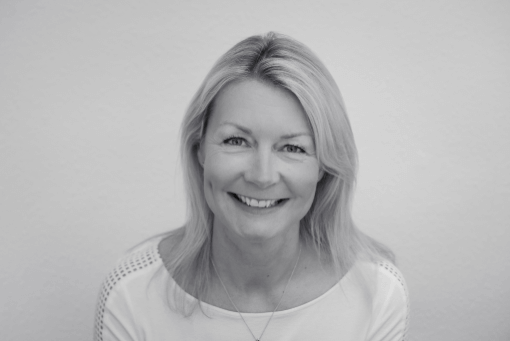 I am an ILM qualified coach and mentor, accredited in using the Odin Development Compass focussing on making more of your natural strength and potential. I enjoy the opportunity to meet with many different businesses, hear their story, work with them to use my HR and commercial experience to solve problems, support growth and take their HR load. I like the flexibility the business provides in that some clients want to work with us for the long term and others have one specific issue they need support with. You’ll find me at a dance class or on the side lines cheering on my kids with their sports. I love to cook for friends and family and any opportunity to listen to live music. Strategic HR experience includes working at Partner level to support organisational restructure, talent management, learning and development programmes, and reward reviews. My professional areas of interest include equality and inclusion, employee relations and engagement. Experience has proven that a proactive (versus reactive) approach to dealing with employee issues results in a more satisfactory outcome for all parties and it is something I strongly advocate to clients. Our varied client base provides us with interesting work and the relationships we build with clients mean that they receive a bespoke service and I have a rewarding career. Supporting a range of growing and established businesses allows me to expand my knowledge of different industries and it’s exciting to be part of our clients’ journey. 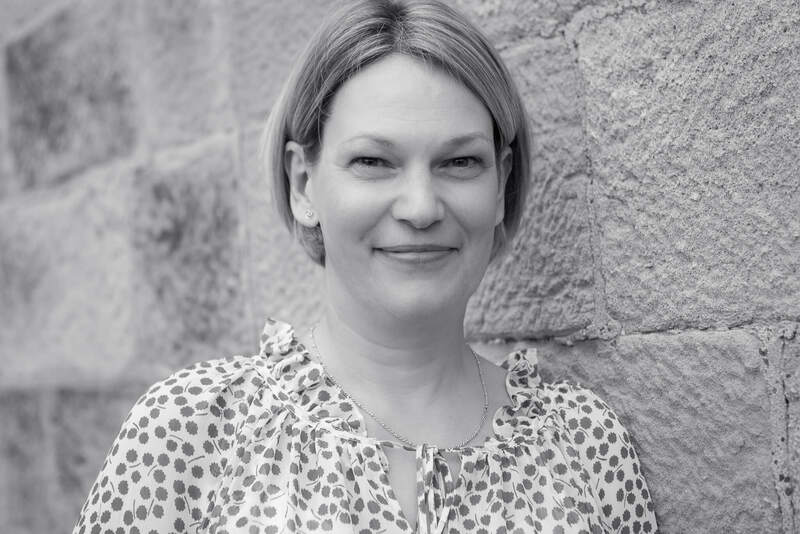 Kate is great to work with and we share a common goal to provide a first class service to clients, while maintaining a healthy work life balance. You will find me at the gym doing aerobics and Pilates, shopping with my daughter or going walking with friends. My home is my sanctuary where I love to cook, read, plan holidays and relax with my daughter and our gorgeous cat; Roxy.